A dramatic rise in advanced prostate cancer has been reported by a Northwestern Medical study published in Prostate Cancer and Prostatic Diseases, July 19, 2016, a Nature journal. 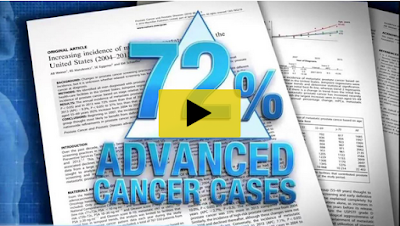 The study shows a 72% increase in new cases of metastatic prostate cancer in the past decade from 2004 to 2013. The study discusses two possible causes for the increase — a recent trend of fewer men being screened and that the disease has become more aggressive. “Prostate cancer is 100 percent treatable if detected early, but some men are more likely to develop aggressive disease that will recur, progress and metastasize,” said Dr. Jonathan W. Simons, president and CEO of the Prostate Cancer Foundation. “Not all men with prostate cancer need immediate surgery or radiation. But every case needs precision prostate cancer care. We urgently need smarter and more targeted cancer screening, so we don't leave men at highest cancer risk unprotected from early, curable disease being missed and turning into incurable disease,” said Simons. 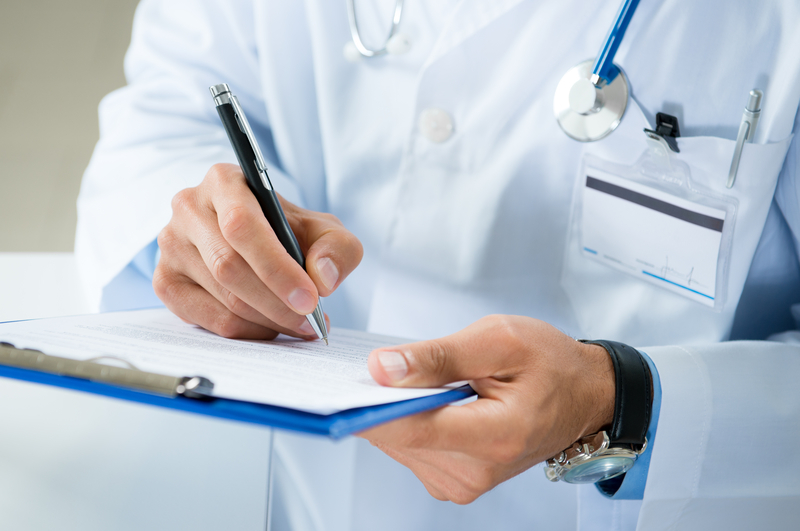 Did your doctor fail to screen or fail to offer you screening or delay in the diagnosis of your prostate cancer? 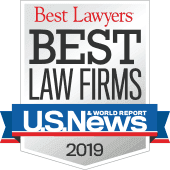 Lubin & Meyer has successfully represented many clients whose prostate cancer has gone undiagnosed, most recently obtaining a $2.84M verdict for Failure to Screen for Prostate Cancer.